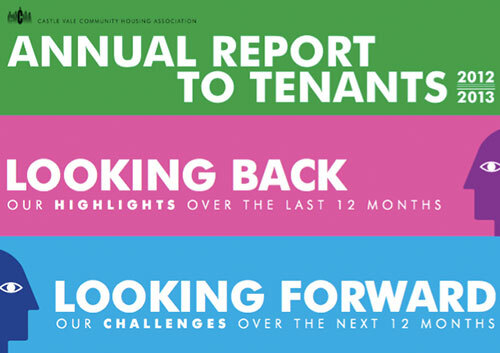 Each year we publish an annual report of how we are performing. 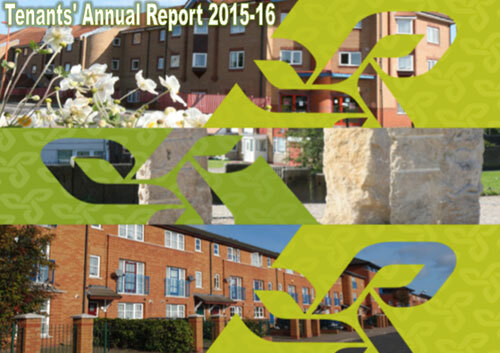 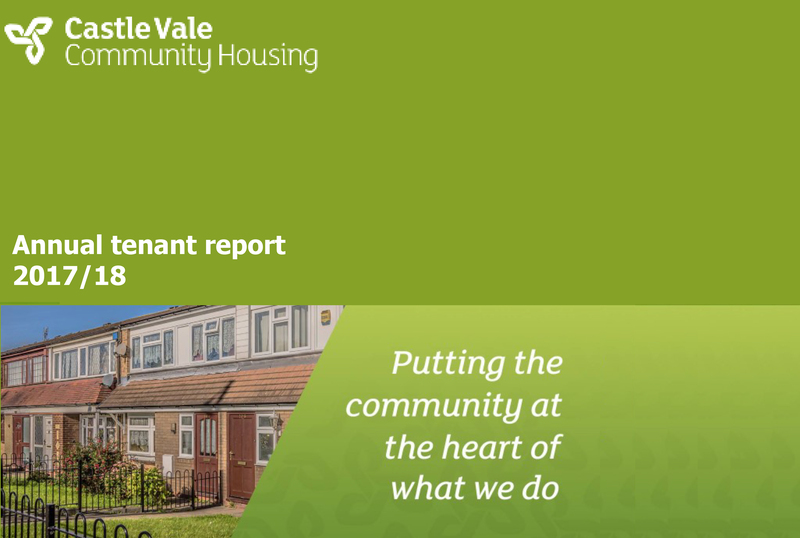 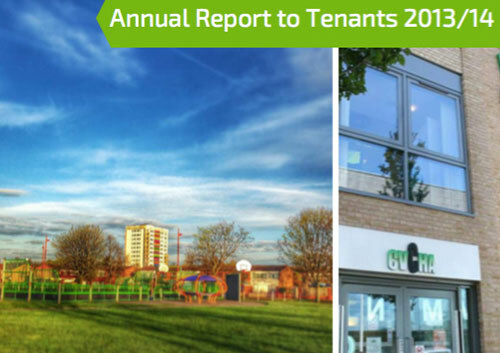 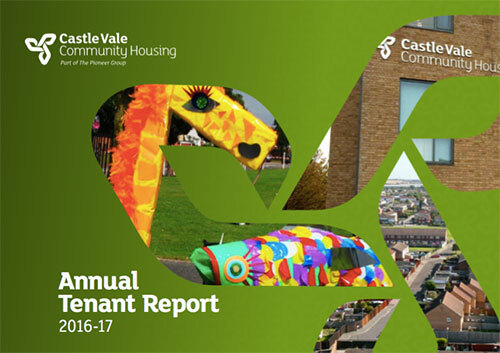 Our Annual Reports can be downloaded using the links below. 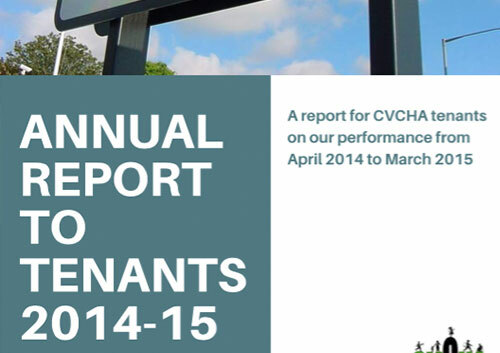 If you would like a hard copy, please contact us.